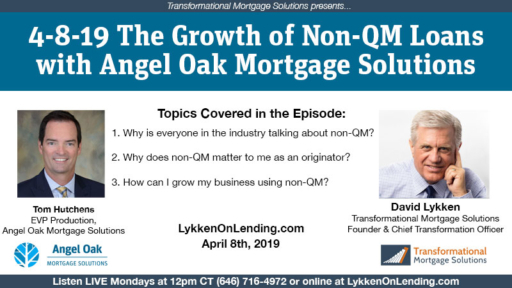 Angel Oak’s Executive Vice President of Production, Tom Hutchens, was interviewed by David Lykken during his Hot Topic segment on Lykken On Lending. Tom spoke about the growth of non-QM loans and the expansion across the mortgage industry. It seems everyone is interested in non-QM these days and well they should be. Non-QM is the only segment in the industry reporting significant growth. 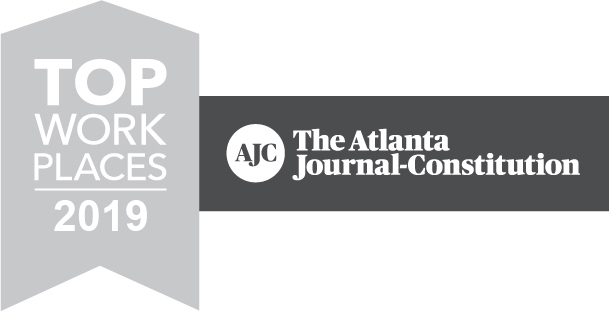 Angel Oak has been educating the industry on the benefits of non-QM and predicting the growth would be huge. Our predictions came true and the growth was more than we expected. We are solidly the leader in the non-QM space and still out educating as many people as possible as to the benefits of non-QM. There is a lot more great information included so listen now and find out why so many originators have been so successful using non-QM. Then contact us to find out how to get started! Why work with anyone but the best in non-QM?